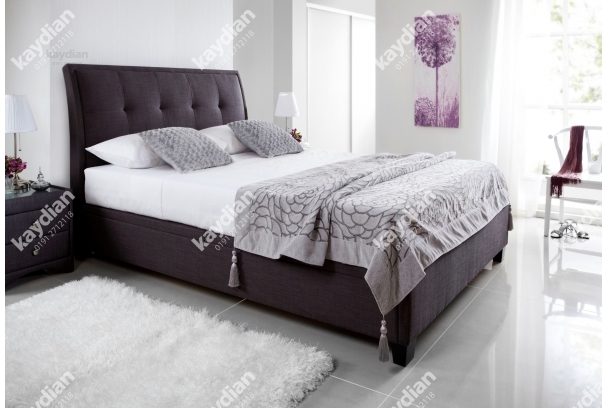 Kaydian Designs are a leading supplier of upholstered bedsteads in the UK. Established in 2004 Kaydian has built a reputation for supplying quality products. 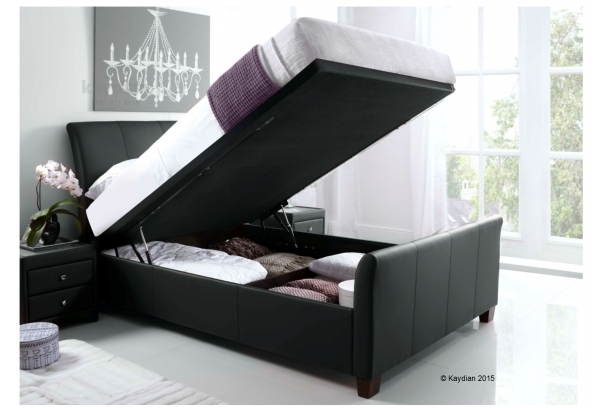 Their range includes bed frames and ottoman beds, and they have an excellent service. Kaydian's operating, sales and administration offices are in Newcastle upon Tyne, while a central distribution warehouse facility is in Derbyshire. 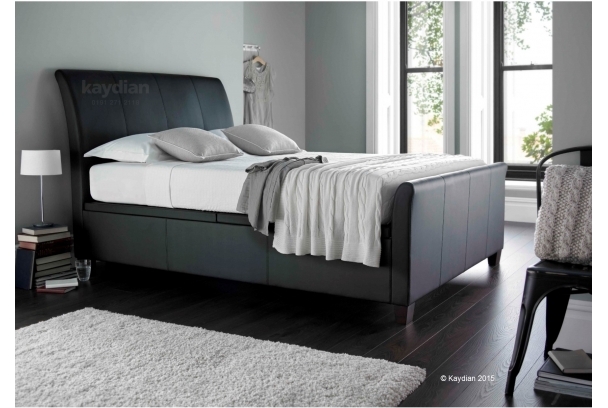 Here at Terrys Bed Centre we offer the full range of Kaydian Design bed frames and offer a 2 day delivery service. 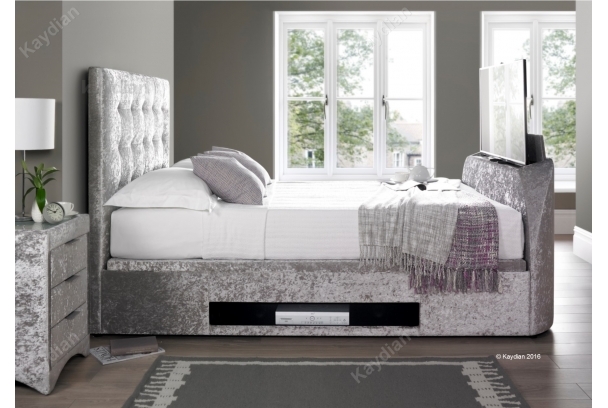 All the bed frames are available in standard sizes and with a choice of finished, including fabric, leather or faux leather. The range includes frames, ottoman beds or the increasingly popular TV beds. Call in and see what we at Terrys can offer you.